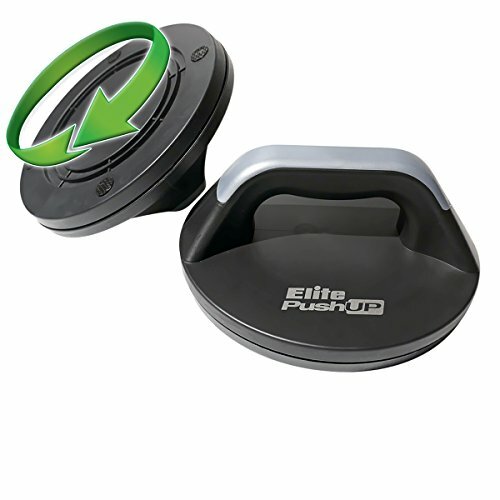 Online videos on how to best use your Push up Bars are provided by Elite Sportz Equipment. The link is on the packaging and instructions. Elite Sportz Equipment has a 100% Satisfaction and Lifetime Replacement Warranty if your not completely happy or the product ever breaks. In the event of your product breaking or you're unhappy please contact Elite Sportz Equipment through your order and we will assist you. If you have any questions about this product by Elite Sportz Equipment, contact us by completing and submitting the form below. If you are looking for a specif part number, please include it with your message.